The European Union is to become climate neutral by 2050, after the European Parliament voted in favour of this plan by a large majority on Thursday. The strategy will be adopted at the summit of heads of state and government in May. "The European Commission has clearly shown that it is possible to become carbon neutral. Emissions that cannot be avoided, or can only be avoided at enormous expense, must then be offset, for example, by the growth of forests or by technologies for extracting CO2 from the atmosphere," German MEP Peter Liese, EPP spokesperson in the ENVI committee, said. Mr Liese sees the adoption of the resolution as a first success of the Europe-wide demonstration by schoolchildren for the climate: "Six months ago I would never have dreamed that we would get such a broad majority for the goal of climate neutrality." "Of course renewable energies can create additional jobs, but we still have to take the people who currently live off coal with us and show them concrete opportunities for the future. In the future, we must produce energy-intensive products such as steel and cement environmentally-friendly. This also requires political support, for example through research. We can only be a role model for the world if we are not only climate-neutral, but also continue to secure industrial jobs in Europe and create new ones". 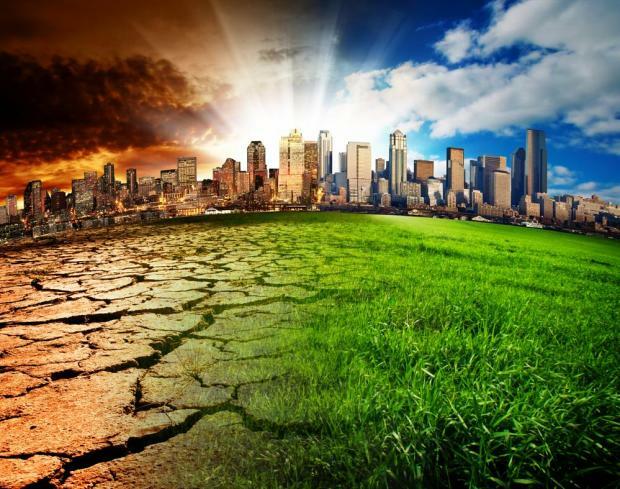 The EPP group strongly opposed increasing the target for 2030 to 55%: "Climate protection also needs planning security, and companies that have now invested on the basis of the legislation that has just been adopted should not be the fools. I also see the great danger that a discussion about a 2030 target that is too ambitious will prevent the Council from adopting a long-term strategy. Sometimes, from the point of view of climate protection, the better is the enemy of the good", he concluded.